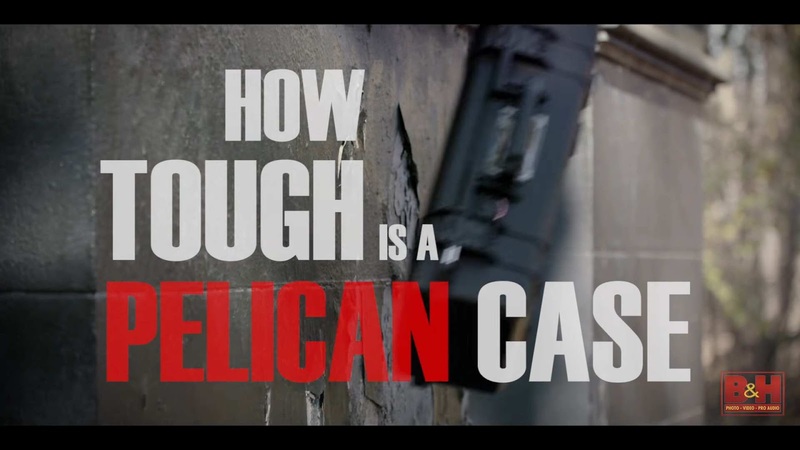 How Tough is a Pelican Case? 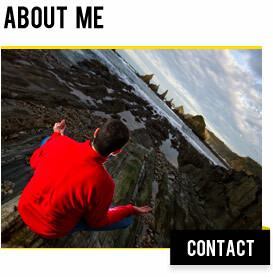 Pelican cases have long been the standard for transporting your gear safely from shoot to shoot. With that in mind, the B&H video team put Pelican's latest Air line to the test, just to see what it took to break it!